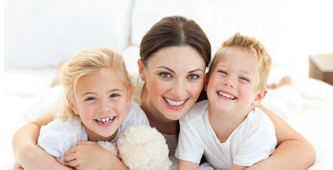 How soon should I commence legal proceedings related to my separation/divorce? How do I know when it is time to review my estate planning/Will? If a spouse enters into a marriage with a matrimonial home and that home is the same one in which the spouses reside at the date of separation, that spouse cannot deduct the premarital value of the home. 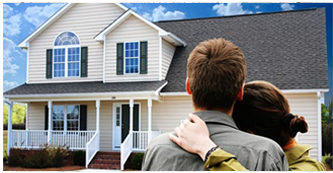 As a result, the full value of the home is included in their net family property. This is in stark contrast to the credit they receive for the value of other property owned at the date of marriage. When purchasing or transferring real property, an important decision to make is how title to the property should be held. 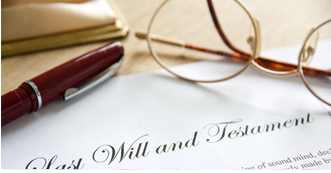 This decision is equally significant when drafting your Will.